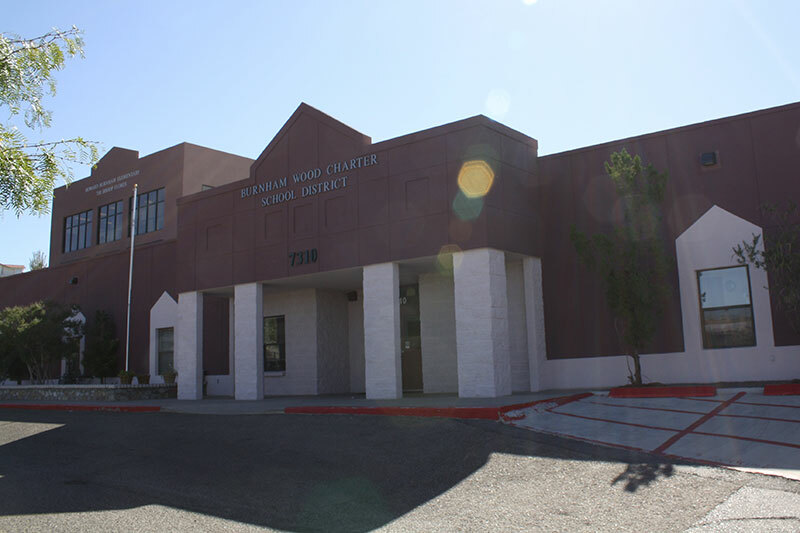 Howard Burnham Home – El Paso Education Initiative, Inc. The Howard Burnham Elementary School is the flagship school in the Burnham Wood Charter School District. Upon opening in 1998, it became the first charter school in El Paso County. The school was a result of the vision and hard work of its original founders, Howard and Iris Burnham. Howard Burnham held a Master’s Degree in Social Work. He had served as Executive Director of several social service agencies including the Jewish Federation of El Paso and El Paso Family Services, before joining forces with his wife to embark on their dream to offer high-quality education to El Paso children. Howard Burnham’s pledge to community service extended beyond the walls of the school he helped to create. He served as President of the Downtown Lions Club, as well as President of Planned Parenthood of El Paso. Many of the early faculty, staff and students remember Mr. Burnham as a friendly, caring person who would always take time to help one solve a problem. The children looked forward to his morning greetings and kept careful track of his delightful ties. Mrs. Heras-Salas is a native El Pasoan and a proud graduate of the University of Texas at El Paso. She received her Bachelor’s degree in Bilingual Education and a Master’s in Education from Stephen F. Austin in Mid-Management. She has been a bilingual education teacher and a Bilingual/ESL Coordinator for San Elizario ISD. She has also worked as a program grant coordinator for UTEP’s College of Education and Alternative Teacher Certification Program. Please feel free to contact her with any questions or concerns at (915) 584-9499 or by email at ghsalas@burnhamwood.org.